Vitamin B2 (Riboflavin) is part of the B Vitamin group. The name “riboflavin” comes from “ribose” (the sugar whose reduced form, ribitol, forms part of its structure) and “flavin”, from Latin flavus, “yellow”. It is best known visually because it imparts color to vitamin supplements and the yellow color to the urine of persons taking it. It helps to turn fats, sugars and proteins into energy. Very important for our bodies! It is needed to repair and maintain healthy skin. It is important for healthy nails, skin and eyes. It also helps to regulate the body’s acidity. 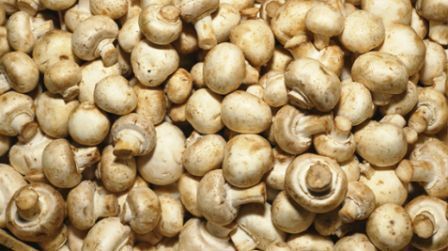 Tops foods containing Vitamin B2: mushrooms, watercress, cabbage, asparagus, broccoli, pumpkin, bean sprouts, mackerel, milk, bamboo shoots, tomatoes, and wheat germ. Vitamin B2 works best with other B Vitamins & Selenium. It is best supplied as part of the B complex and taken with food. Ariboflavinosis or riboflavinosis is a very painful ,red tongue with sore throat, swollen, chapped and severely cracked lips, and inflammation of the corners of the mouth. There can be oily scaly skin rashes on genital area and other soft folds of skin. The eyes can become itchy, watery, bloodshot and sensitive to light. Due to interference with iron absorption, riboflavin deficiency could cause anemia. Deficiency of riboflavin during pregnancy can result in birth defects including congenital heart defects and limb deformities. Riboflavin deficiency has been implicated in cancer. Toxic Levels: Not a concern. It is water soluble, any excess will be excreted and you may have bright yellow urine. 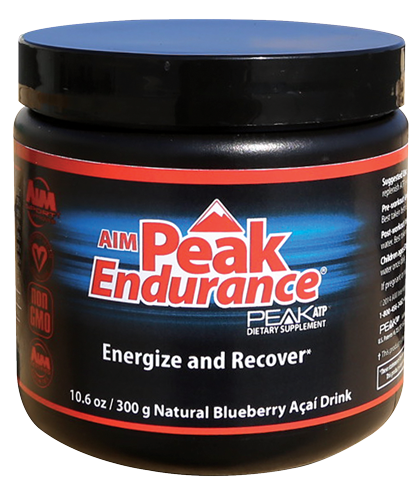 100% of 6 B Vitamins Plus 6 KEY electrolytes in just 2 servings…NO Stimulants added. Adversaries are antibiotics, tea, coffee, birth control pills, alkaline agents, sulfur dioxide (a preservative) overcooking & processed foods.